Leonelf wrote: ExtraCells is the first Applied Energistics Add-On, implementing quite some very useful functions. 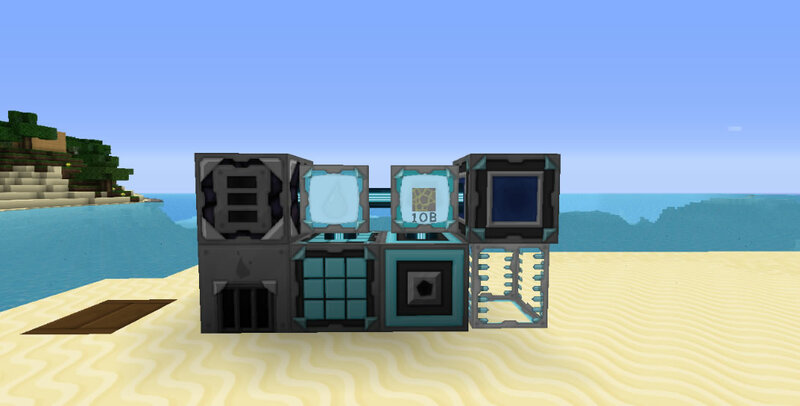 EC began with just being an Add-On for bigger Storage Cells, but after that it evolved into the AE Fluid System. 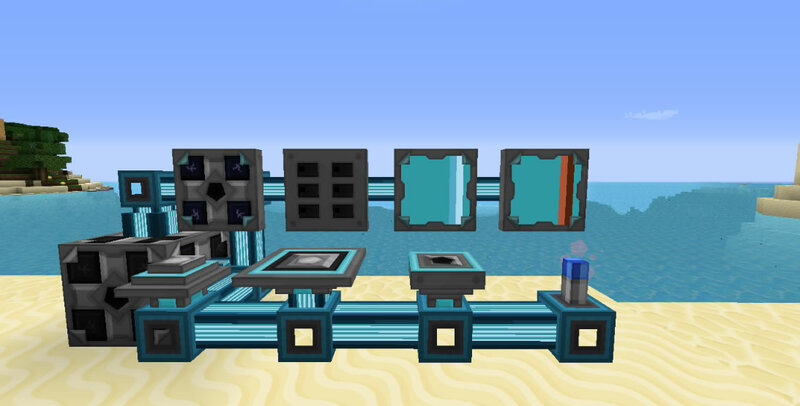 Thanks to EC you can now store Fluids/Liquids in the network, on storage cells or in real tanks, using the storage bus. Apart from fluids, EC also contains some useful things like a backup battery, a ME Dropper and a fully customizable storage cell, which you can upgrade. 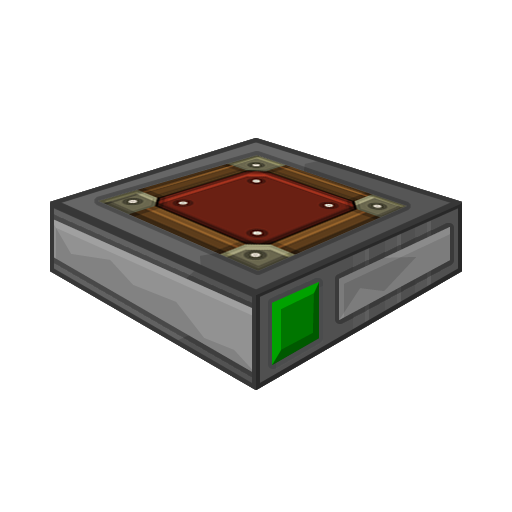 And finally, my Blast Resistant ME Drive protects your storagecells against creeper explosions. I only resize once it's done. Not that that stops anyone making interim resizes. Well anyway I love your textures (btw when I said 64x please love to see the finished product I meant that I can't wait to see everything resized and textured completed when its done) I also love your applied energistics textures they look so futuristic. Second one, fits the theme of the AE textures more than the first. 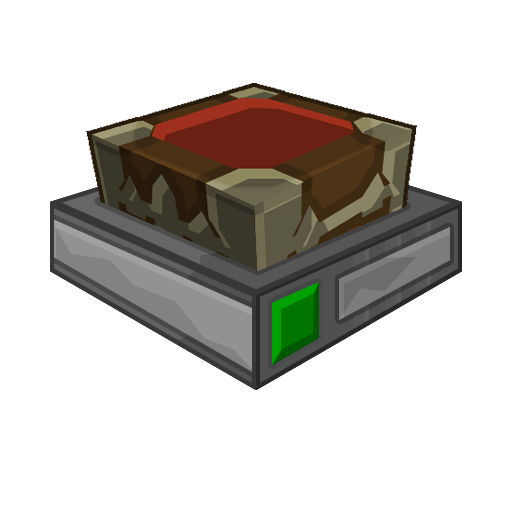 The second one also keeps the original chest texture by Sphax. Help please I don't know what to do! Well both the chest textures are by the Sphax. 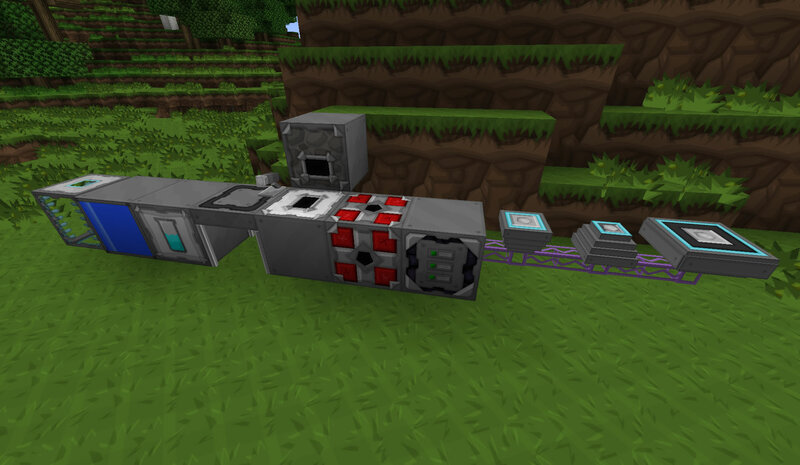 The first is what it looks like in Minecart Chest. Anyway, I agree about which is better just wondering if anyone liked the first one. I'll leave it as an alt anyway. As for your crash Mr.Scales, no idea. 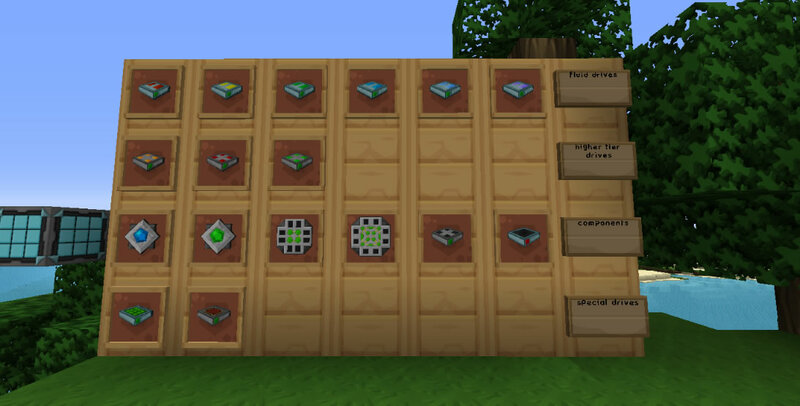 Post it in the ExtraCells thread on the Minecraft Forums. He's using AE rv12b so he needs to use an older version of ExtraCells, but I'm not sure which one as I didn't use either back then. Hence why it's best he asks in MCF where people with more experience (and indeed the modder himself) can answer him.